We’re big believers in only promoting tools which we utilize for own business and have found success with. The following article contains affiliate links where we may receive a commission if you signup- read on further to find out why we’re using this platform. If you’re looking for an organic, safe, and efficient way to grow your Instagram account + engagement we couldn’t recommend Kicksta more highly. For quite some time our Instagram at Ekspohz was not a top priority, but with Instagram booming and the ability to reach more users than ever, now was the perfect time to get serious. 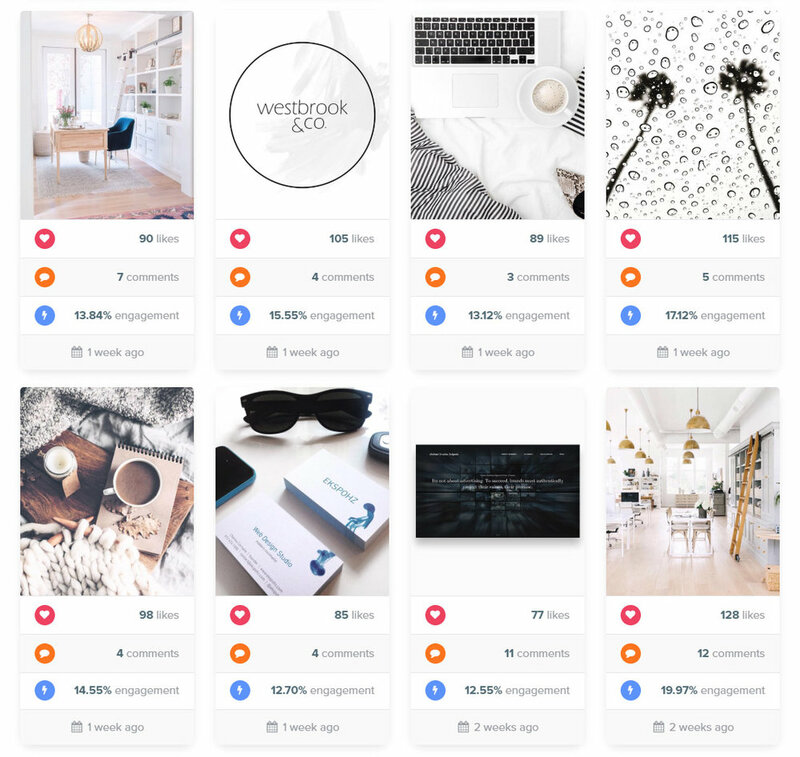 We looked at and tried a number of Instagram growth platforms (so you don’t have to) and learned a wealth of information along the way. Services like Social Upgrade, Social Envy, Rise Social, and Kicksta all offer similar services. However, Kicksta has stood out among the crowd and has effectively grown our account more than any other. It was an easy decision to partner with them as an affiliate. Check out a brief video below of how it works followed by why we love this platform. It doesn’t matter how many followers you have if they have no interest in your content and aren’t engaging with your brand. Have you ever noticed those accounts with thousands of followers, but few likes and comments? They most likely purchased bot accounts, or utilized a service that doesn’t target properly. Kicksta allows you to provide key metrics and details on your target audience, descriptive hashtags, specific account userbases you would like to target, and geographic locations. 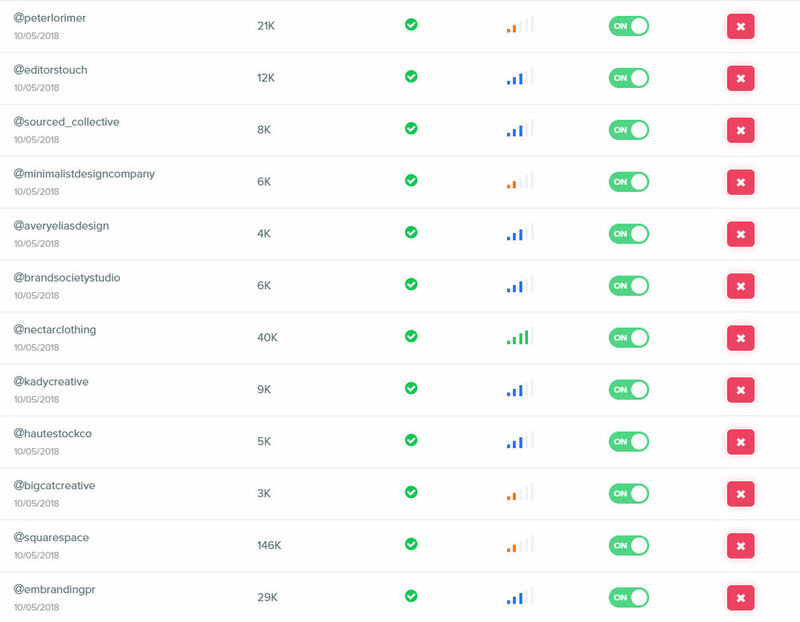 One key aspect that sets Kicksta apart from the competition is their backend database where you can view detailed metrics of how your targets are performing. Competitors like Social Upgrade don’t offer this and you’re left guessing if a particular hashtag or account is worth keeping in your list. After your campaign is running you can view how those target accounts are responding. A red or orange status indicates low effectiveness and not many followers being generated. Blue and green are highly effective. This level of detail allows you to shift, refocus, and target similar accounts as your top performers. As we stated earlier, it’s not all about having a large following. Real user engagement where customers are responding to your questions and commenting on your posts is key. Kicksta provides a sleek dashboard where you can track your engagement and view your most effective posts. This allows you to determine what hashtags were utilized and build upon your success. From setting up your account, initial consultation, and maintaining your campaign - Kicksta provides excellent customer service. We utilize their professional plan which comes with a dedicated account manager who can provide expertise and advice on how to get the best use out of their platform. We generally check in twice a month with our manager and each time they have made intelligent adjustments based on our market, leading to better results. Click the banner below to start increasing your followers organically and efficiently. It’s like adding a new team member to your social media marketing team! Plans start at $49/mo.